To be a fan of salsa music in New York during the ‘60s and ‘70s was to witness an explosion—a growing diversity of Latinos came together to create a new kind of Latin music that was no longer dependent on Cuban exports and reflected the gritty reality of living in the city. At the center of the blast radius was upstart record label Fania and its eponymous band, Fania All-Stars. 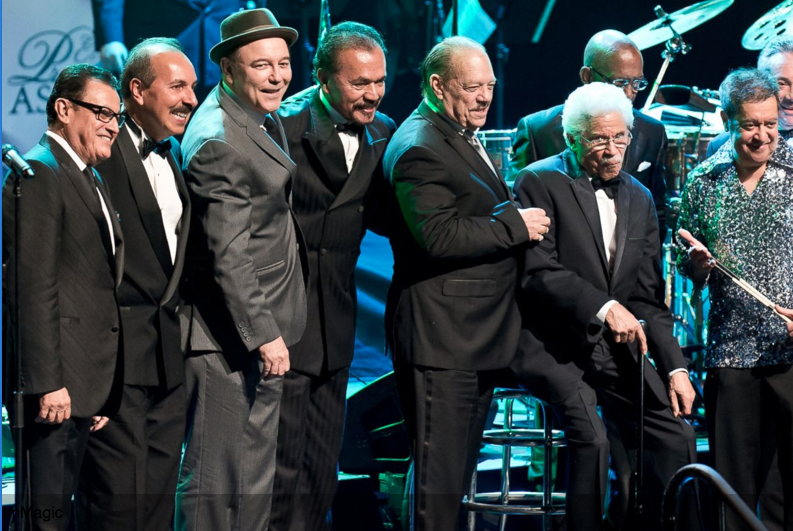 Founded by Dominican bandleader Johnny Pacheco and attorney Jerry Masucci in 1964, Fania grew to prominence buoyed by acts like Willie Colón, Ruben Blades, Hector Lavoe, Celia Cruz and Cheo Feliciano. The All-Stars’ immortalizing live show at the Cheetah Club in 1971 defined what music could and should be for a generation of salsa fans who saw it live, as well as generations to come who listened to the live album. I greatly enjoy listening to their music but resent the unrelenting veneration of old musicians who deny the spotlight that should be on the younger talent. Salsa will soon enough be appreciated as the ‘swing era’ is received today by the young and old that are still moved by the creativity of that time. If young Latino musicians want to perpetuate the salsa sound, and want to do more than make circles on the dance floor, that is fantastic; but it won’t happen if they are not given the attention and cultivation the generation needs.